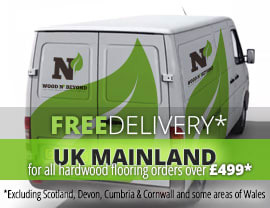 Parquet engineered wood flooring boards are made of layers and layers of ply that are bonded together to create a stable and solid core board. 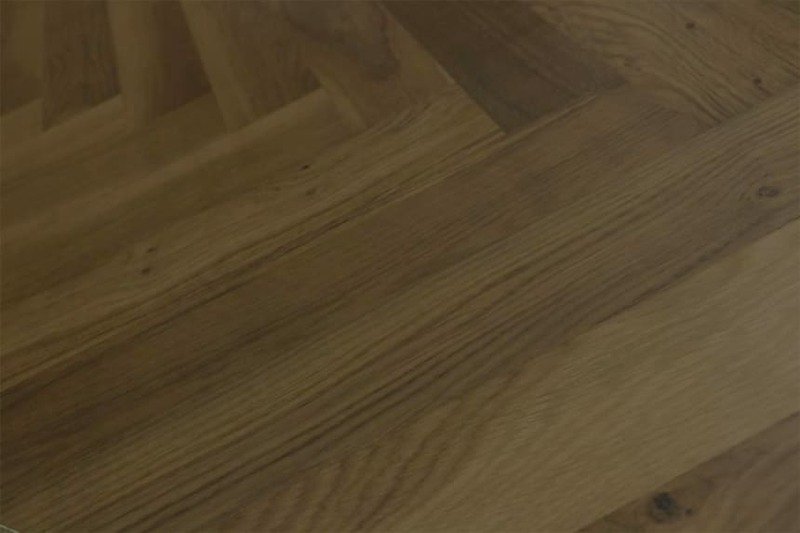 On top of this core board, engineered wood flooring manufacturers place a layer of solid wood and it’s this layer of solid wood that makes engineered wood flooring so real looking. This clever construction means that this flooring option can be used throughout the home, even where there are moisture and temperature issues and under floor heating. Parquet engineered wood flooring is a highly popular option with anyone keen to re-create the classical good looks found in chateaux across Europe. Typically laid in regular and geometric, angular shapes, traditional parquet flooring was highly labour intensive to create and lay. 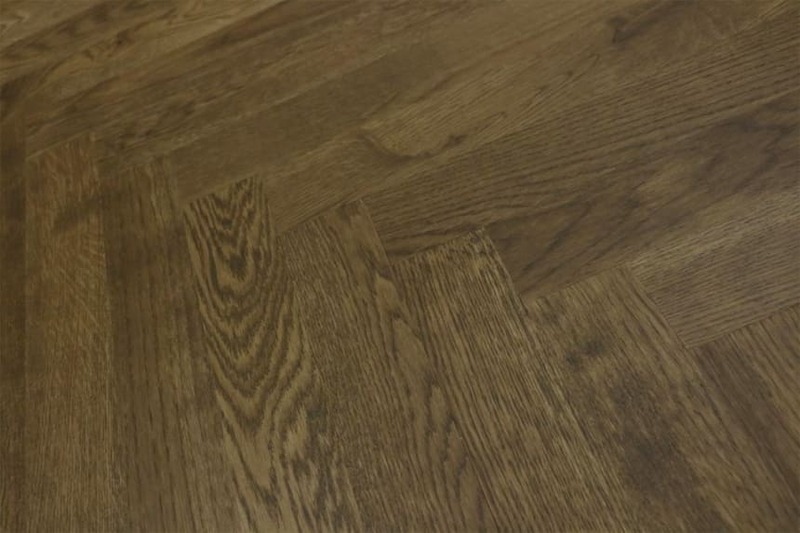 Today, herringbone or fishbone pattern parquet engineered wood flooring is arguably one of the most popular choices for anyone installing parquet flooring.